I took my brothers Jeep there and met with whom I assume is the owner of the repair shop. He spent half an hour diagnosing what the problem was, gave me an estimate for the repair, threw in a free lesson on diesel engines and the man insisted on not charging a single dollar for his service. I dont know what else you could ask for. These guys are the best guys for the job. They spent almost an hour jump starting my 5 ton Hino truck and when it came down to payment, Phil simply said " dont worry about it ". Its hard to find guys like this today. Respect and you guys earned a repeat customer for life. I had a minor problem with my truck and took it to Torks to see if it could be corrected. They thoroughly checked everything out, test drove it and could not locate any problems. No charge for all their time put in. They seem like very honest people to deal with. How can I say more about the boys at this shop. 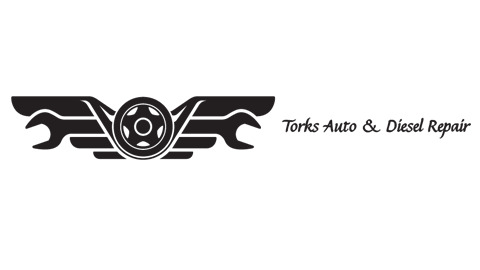 You can trust brining your vehicles to Torks Auto and know that they will do an amazing job. You couldnt find a more reliable, honest and straightforward guy than Phil. After twenty years its still a pleasure. Great shop Im sending all my friends and company cars to this shop. Great place. Great knowledge and fair prices. Highly recommended. Knowledgeable and professional. They know their stuff .